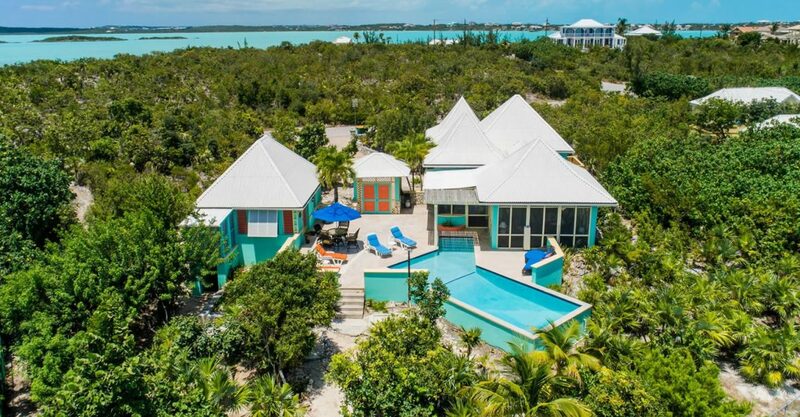 3 bedroom beach house for sale in Turks & Caicos set on Taylor Bay, Providenciales just steps from the white sand beach and the ocean. 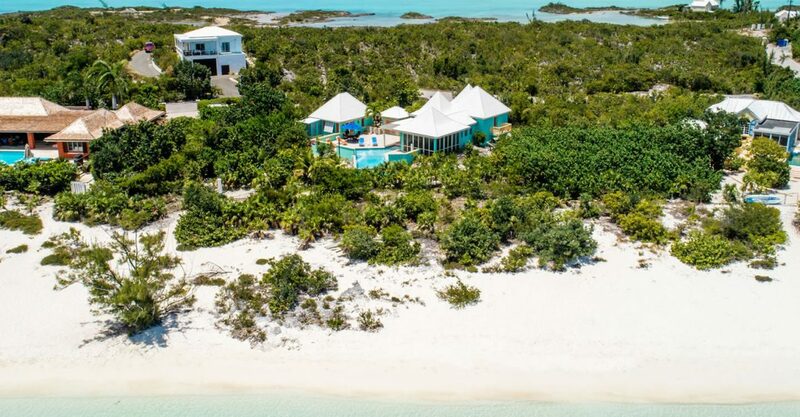 This wonderful beach house is perfectly positioned within a community steps from the magnificent white sands of the beach on Taylor Bay on the island of Providenciales in the Turks & Caicos Islands. 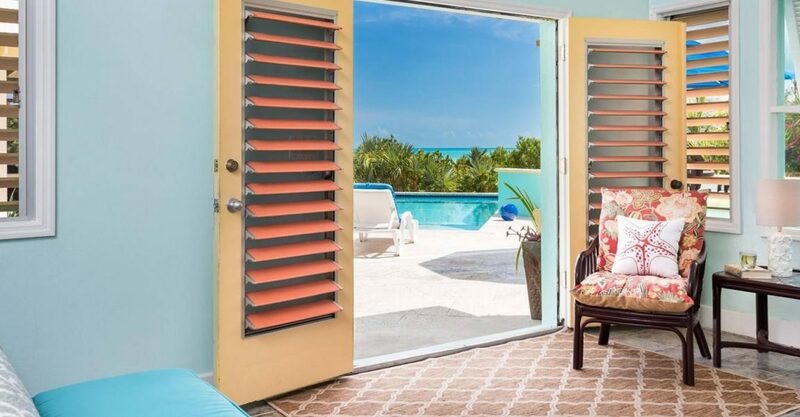 The location offers one of the most sought after views on Providenciales, taking in the beach, the ocean and incredible sunsets. 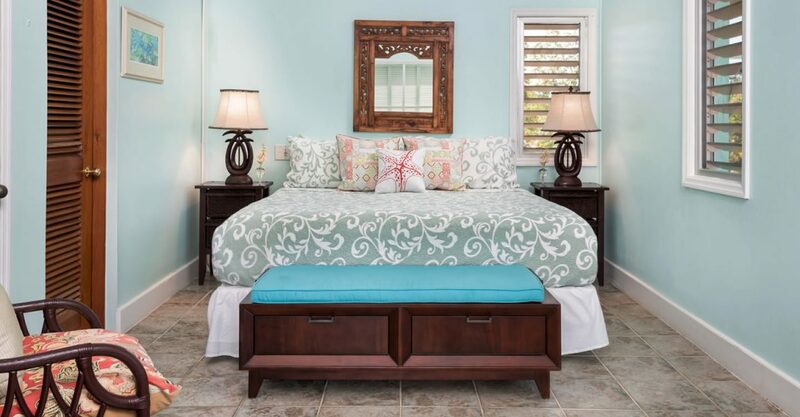 The property comprises the main house plus a detached master suite set on just over half an acre of grounds. 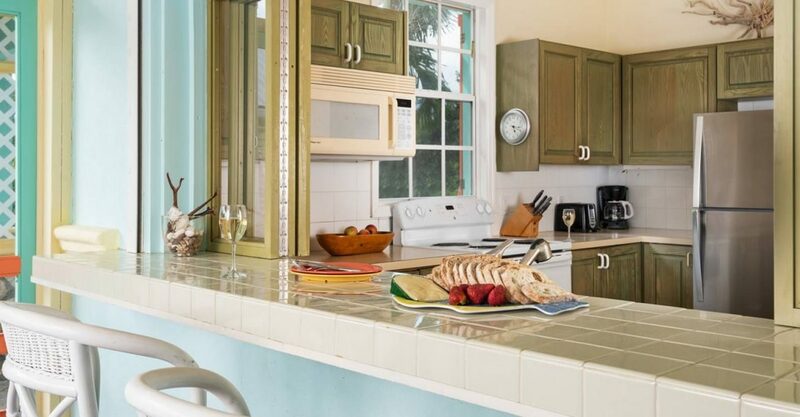 The main house features a cozy kitchen with breakfast bar and hatch open to the living room. 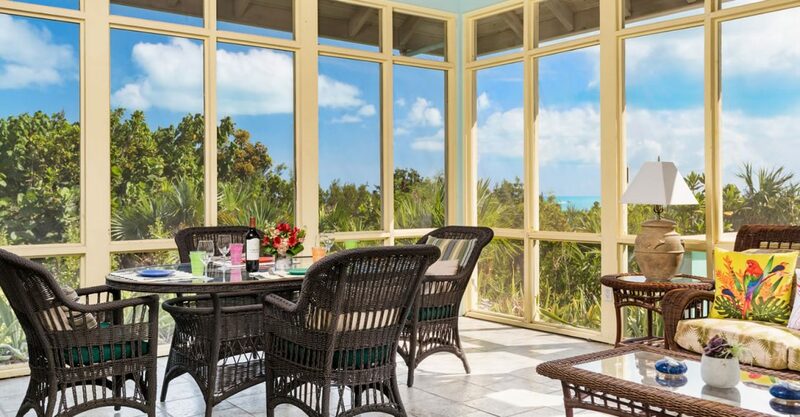 French doors lead out to a large screened in patio overlooking the pool and beach. 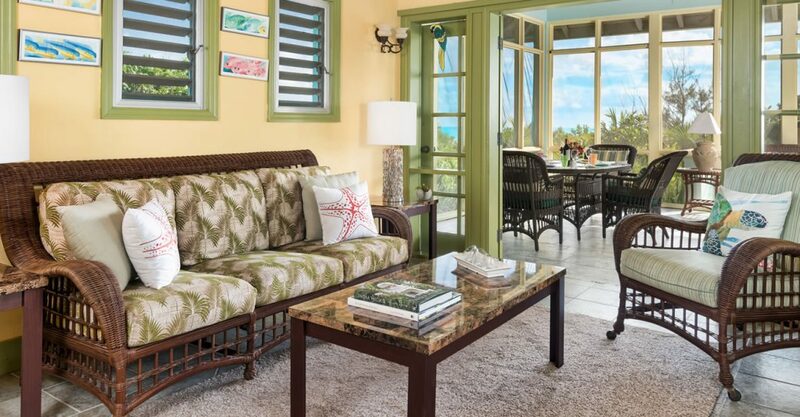 The house offers 2 guests suites and 1 bathroom. 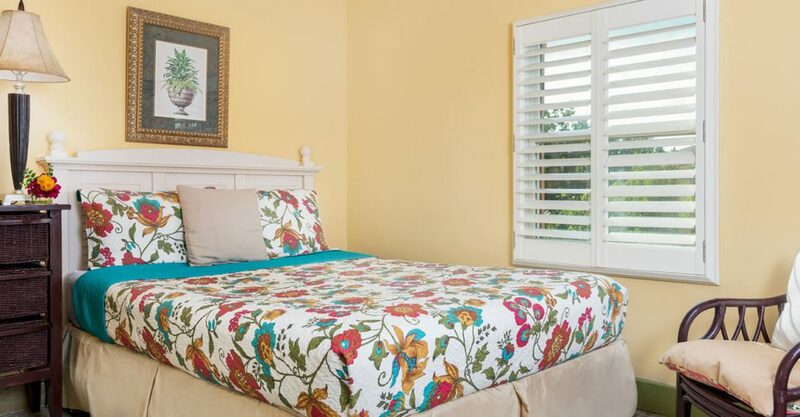 The garage, ample storage and laundry facilities form the lower level. 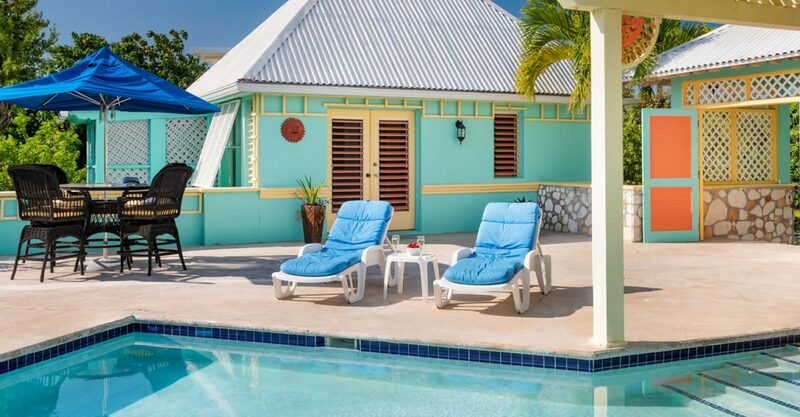 A separate poolside master suite offers privacy and includes its own en suite bathroom with garden shower. 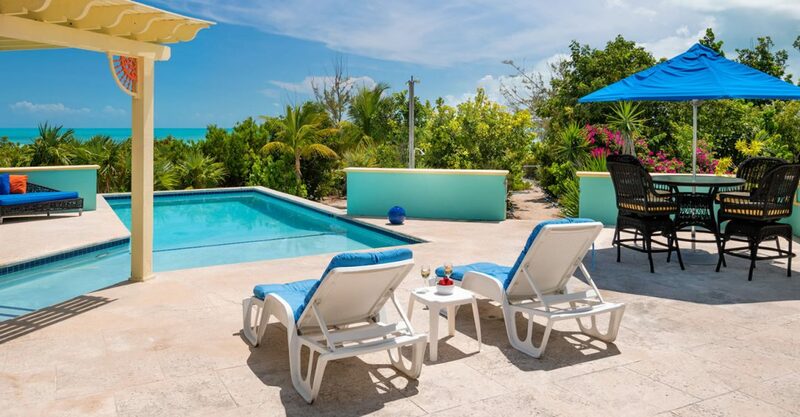 Outside a 12 x 30 foot pool is surrounded by a large sun deck with BBQ station and outdoor dining area – ideal for entertaining friends and family and making many fun filled vacation memories. 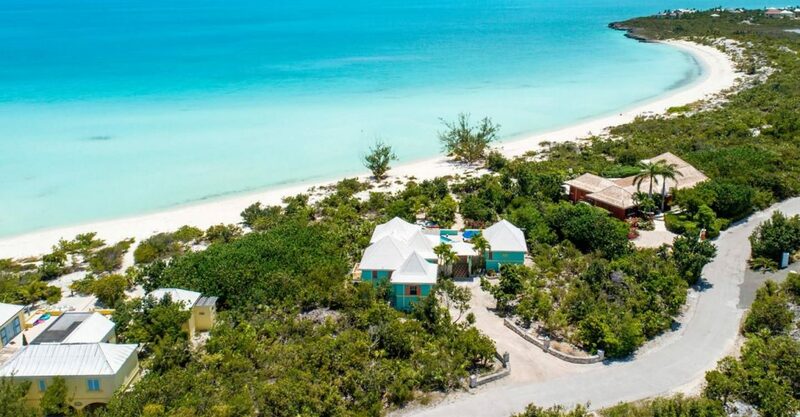 Residents of this boutique beachfront community enjoy direct access to the incredible beach at Taylor Bay and use of communal tennis courts.